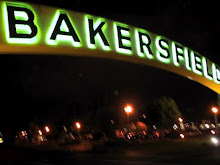 Bakersfield Observed: Bass Pro Shops in negotiations for a new store at the Hosking Road interchange, two local guys stage another local mountain bike race and when did sagging skin become "gravitational descent?" 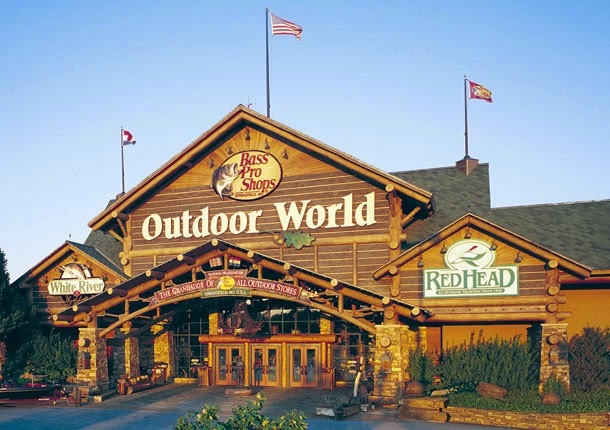 Bass Pro Shops in negotiations for a new store at the Hosking Road interchange, two local guys stage another local mountain bike race and when did sagging skin become "gravitational descent?" complete. I also heard the other day that Walmart has purchased property for a neighborhood market at the corner of Brimhall and Allen roads. And lastly, I learned that they will start moving earth for a new hotel and some small retail shops at that huge 15-acre parcel at the corner of Stockdale Highway and Coffee Road across from the Trader Joe's shopping center. * ... 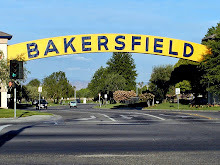 KUDOS: Unless you are into competitive cycling, you may never have heard of Sam Ames or Keith Barnden, but these two guys are putting Bakersfield on the map in a big way. 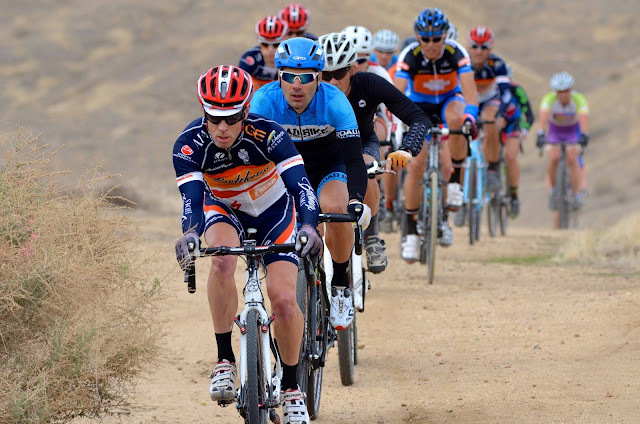 Ames and Barnden (SamBarn productions) are staging some of the most popular mountain, cross and road bike races in the west, including the Foothill Classic mountain bike competition this Sunday out at Hart Park. A few weeks ago, they put on the Rock Cobbler, an incredibly tough 100 mile race that put even the best endurance athletes to the test. The number of out of town cyclists and their families that descend on Bakersfield for these events is impressive. * ... SPOTTED: In a doctor's office in the Southwest is a sign promoting cosmetic surgery for "gravitational descent." I believe we used to call that "sagging skin." * … SPOTTED ON TWITTER: "The best part of a best friend's job should be clearing your computer history if you die." 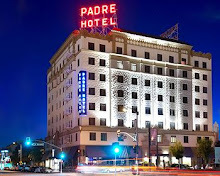 * … PADRE: The Padre Hotel is known for frequently changing its menus and offering new treats, and a menu is about to roll out. 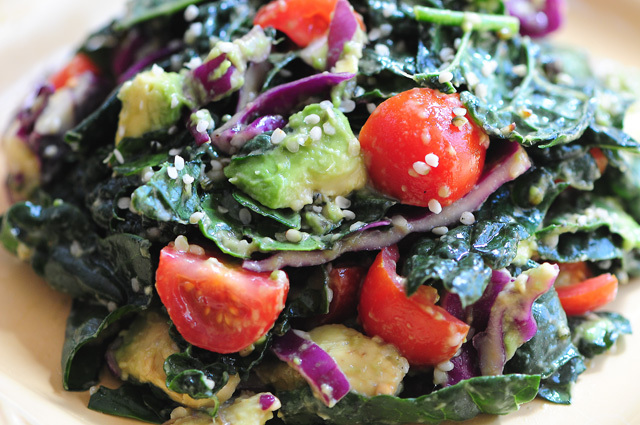 I am told it will feature bringing back some of the all-time favorites, like the Padre's signature nachos that were dropped from the menu some months ago, but let's hope they keep one of my favorites: a healthy choice kale salad (with eggs, onions and tomatoes) that is not to be missed. * ... FOODIE: It looks like Victor's Mexican Grill will be one of the tenants in a new building going up at F and 20th streets. Signage went up this weekend and the building looks close to completion. And if you are looking for a deal, make sure you clip the coupon in Sunday's Californian for a "but one lunch or dinner" at KC Steakhouse and get meal one free. * ... PAY IT FORWARD: Sandy Dralle shared these thoughts on the "pay it forward" theme in a local drive through. Said Dralle: "Recently I paid the guy behind me for letting me in the line first at a drive through. He was alone so I figured he was buying a quick drive through lunch just like me. When I handed my credit card to the employee, she said: 'He is paying for a bucket meal for four. Do you still want to pay for him?' I was a bit surprised but decided that if you are going to do 'a random act of kindness' you can't put a price tag on it. Besides the bucket meal was on sale, which turned out to be a good deal for both of us!"